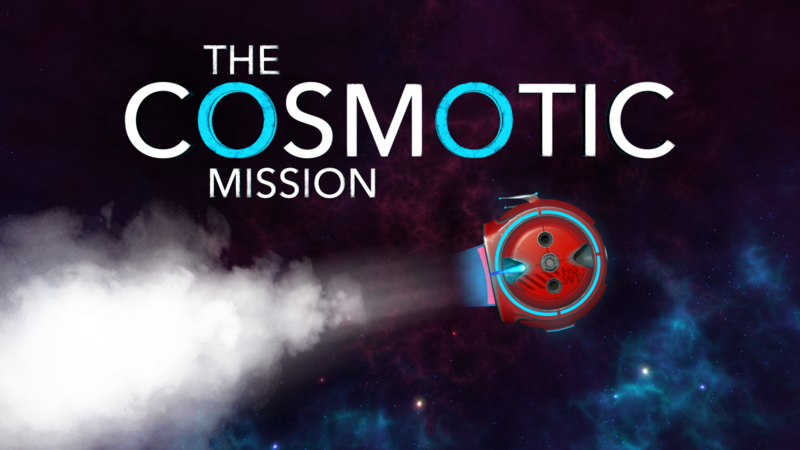 I’m excited to announce that The Cosmotic Mission is on the Oculus store under Early Access. Please come and check it out. I’ve been busy pulling that together. It has been a lot of work. Please support me and my Kickstarter. Thanks. I really like this video. I’m going to alter my fractal project management to have these stages. Three most important VR requirements, high frame rate, high frame rate and high frame rate. Just when you think you’ve got a handle on VR and how to develop a decent game for it you come across some more information that blows your mind. 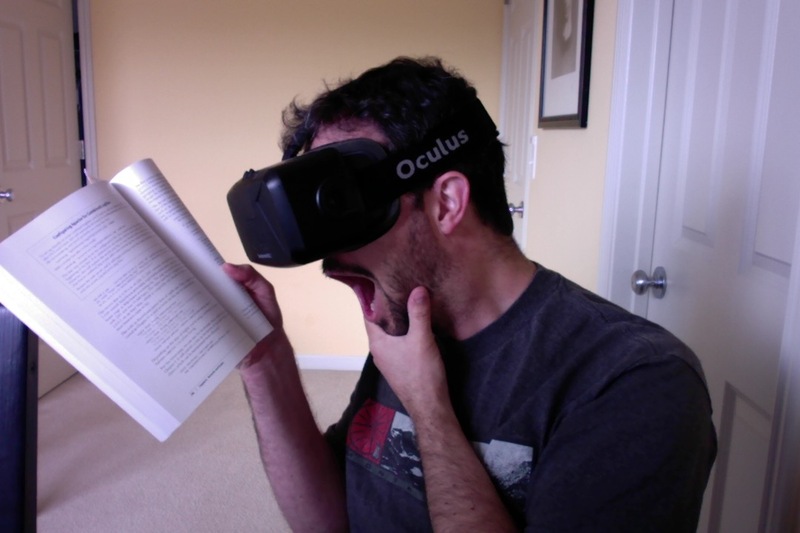 Author IanPosted on May 6, 2016 Categories ProjectsTags youtubeLeave a comment on Three most important VR requirements, high frame rate, high frame rate and high frame rate. This Friday was a mix of blocking in some rough shapes for the environment and getting called into work. 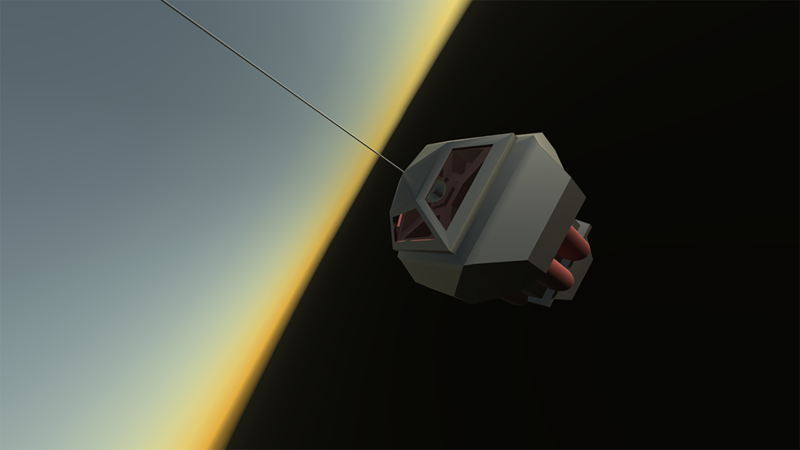 Above is an example of the model I modeled today. I see two big problems I have to overcome while working on my game, over designing the game and distractions. I have already designed a game that would have been awesome if I had a crew of twenty to build it and, therefore, it quickly stalled. As a gamer, we know how deep and expansive games can be. Avoiding the temptation of feature creep and focus on execution is key. My solution to avoid over designing is to implement what I call, “Fractal Project Management.” The idea is to make a complete game with low detail and low features then pass over it until it has the detail and features to make the game complete. The true test to whether or not the game is done is if it’s fun and matches the value I’m asking for it. Distractions from game development are going to happen. There are just too many shiny new cool awesome things going on as well as day-to-day responsibilities to say that I’ll never be distracted. I first thought I was the type of person that could squeeze all the extra demands of game development in at night or on weekends. Well, I’m not that kind of person. I know this now. I have an engaging job and I’m also a father. Not a lot of extra time. Honestly, game development became the distraction. A solution was to carve out a dedicated time for game development. Thankfully I was able to negotiate a reduction in hours at my job. Being that what I do at my job is programming and 3D illustrations, they saw that the skills I’ll learn developing a game could be directly applied to the work I do for them. Someday, this could even be an extension of what I already do as added value to our clients. Now I can freely say that this dedicated time is my time for this project. No distractions. BTW, did you see the new Tesla 3? Here are some aspects of my independent game development project. 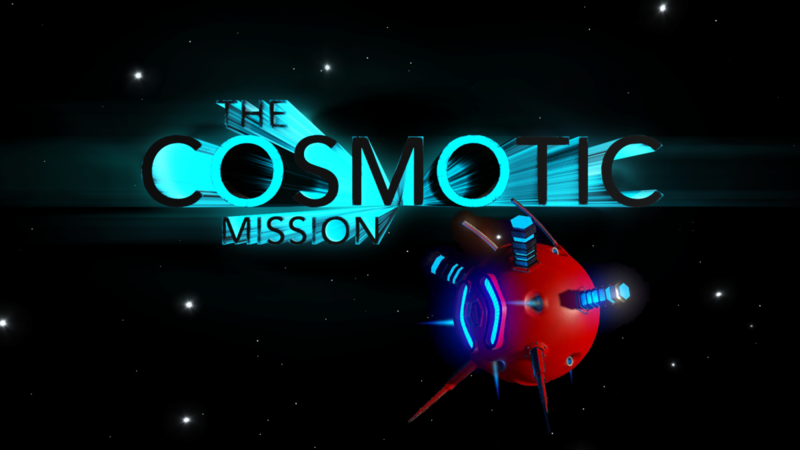 I have officially started working on my own independent game development project. The goal of this project is to learn by creating a fun VR game within the scope of an extremely small team of one. I’m guaranteed to learn a lot as I develop this from start to finish. Please let me pander for web traffic as you follow my progress. Author IanPosted on April 8, 2016 Categories ProjectsLeave a comment on Game on!